When it comes to Full City Espresso, owner Matt Parrish, uses his own secret formula to roast coffee beans specifically for espresso machines. 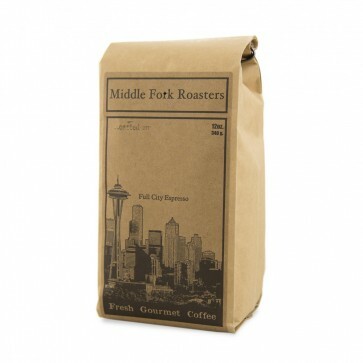 The full city roast is comparable to a medium espresso roast, also called a light French or continental roast. 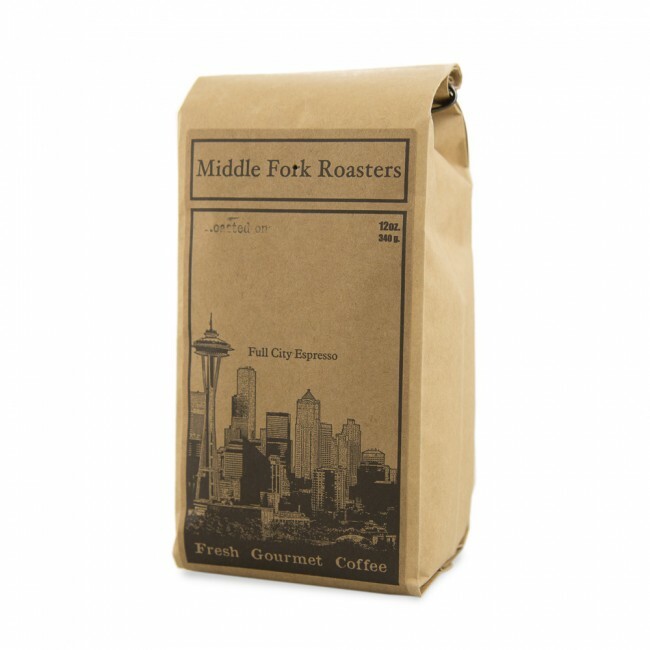 The beans are perfectly roasted to medium with little surface oiliness to worry about gumming up your brewing equipment. Tasters found this to have a light and fruity aroma, and a full-bodied flavor.